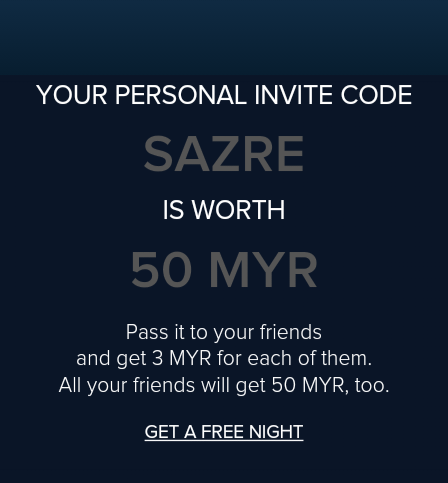 FREE RM50 HOTEL QUICKLY CREDITS. VALID FOR 1 YEAR! 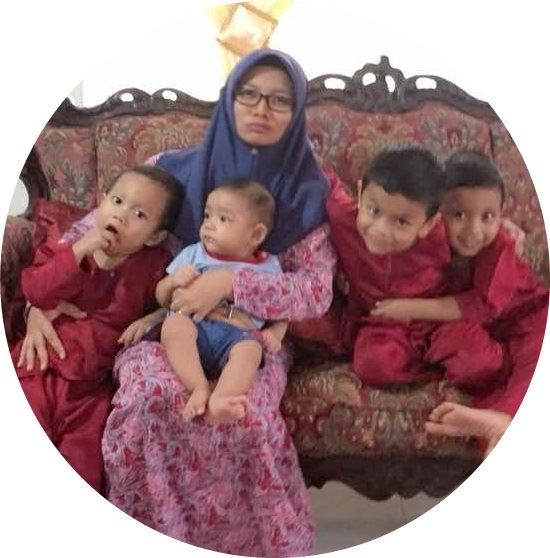 ~ #CeritaMak #CeritaMak: FREE RM50 HOTEL QUICKLY CREDITS. VALID FOR 1 YEAR!